Welcome at Peace Garden Lodge . . . Thank you for stopping by. We are going to do our best to make you feel welcome, relaxed, and at home. well spaced rooms to give you a more private stay. Peace Garden Lodge has much to offer to make your stay as enjoyable as possible. Enjoy an ice cold beverage by the pool or have something to eat in our family friendly restaurant. We are just about 250km (about 2½ hours drive) away from the Park. 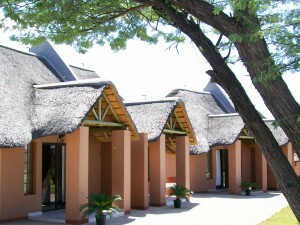 Peace Garden Lodge is situated 7 kilometres east from Grootfontein town. Grootfontein is the last town on the long roads to Tsumkwe and Rundu and for travellers coming from Etosha it might be worth spending a night here to refuel or stock up on provisions before continuing the long journey. At Peace Garden Lodge, we make it our priority to make you feel comfortable, and at home in true Namibian hospitality. 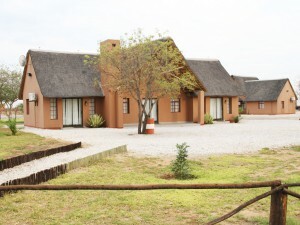 The Lodge offers a country side environment, natural yet equipped with modern amenities. 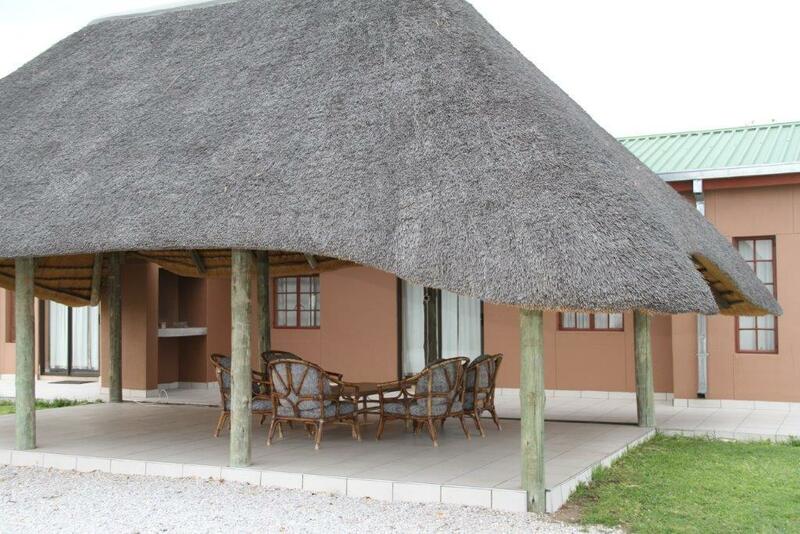 Read more about our accommodation, amenities, prices, and road directions to Peace Garden Lodge Grootfontein. Our prices are reasonably for the standard of accommodation we offer in 20 Standard, 6 Double Luxury rooms and 3 Triple rooms for two parents and a child. The triple rooms can also be converted to sleep more persons by opening the adjacent room through an inter-leading door. The Premier unit is available for exclusive booking either for a whole family or executive use. Both our swimming pools are surrounded by green lawn and have small thatch roofs for additional shade and are in close proximity of the Bar & Restaurant. The Lodge offers Conferencing in one small conference room that can accommodate up to 30 delegates and a larger conference room with a capacity of 160 delegates. Each conference room has air conditioning and can be equipped with a digital projector, flip chart and internet facilities at an additional fee if required. 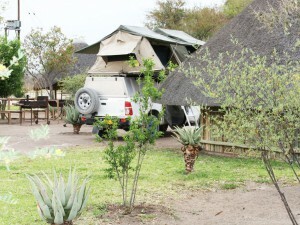 There are also a couple of Campsites and shared ablution facilities available for the more adventurous traveller.